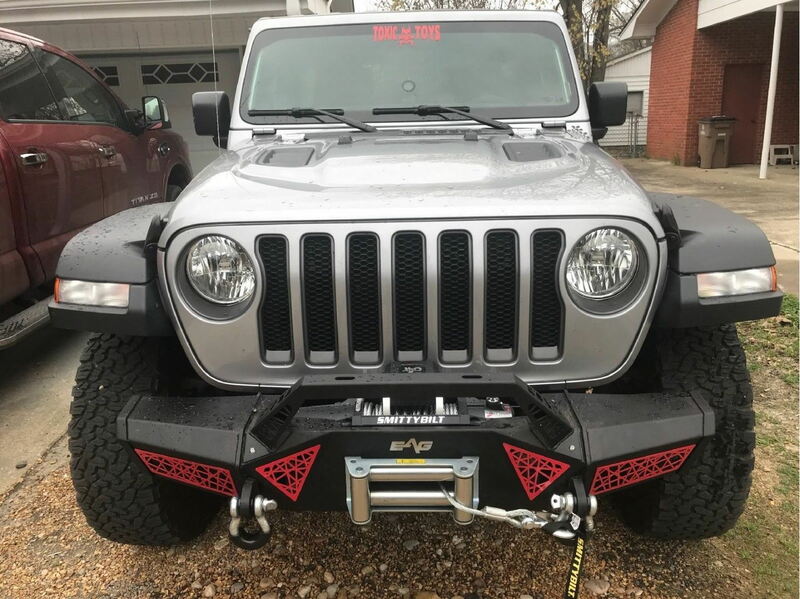 One of our customers sent in this image with one of our Spider web front bumpers and modified it to fit the JL. Looking real good don't you think? Awesome! 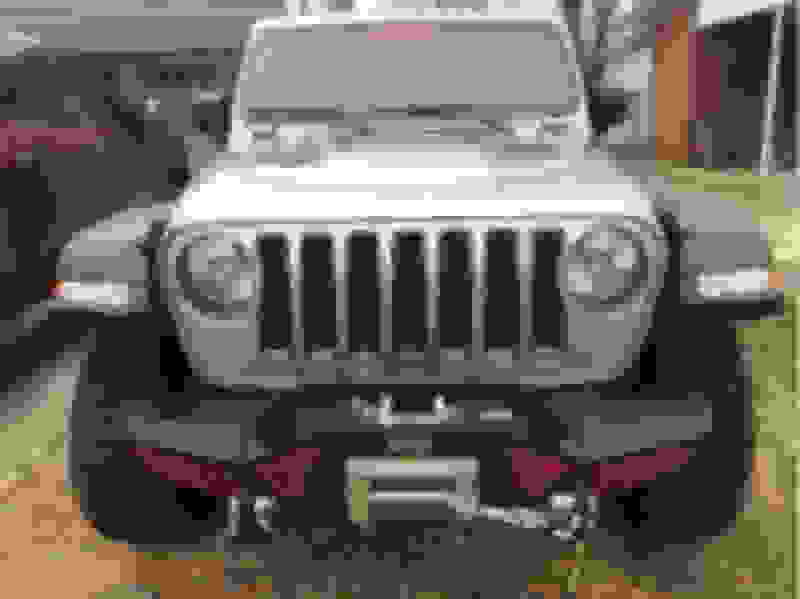 What was involved in getting it to fit? Did it require welding? Last edited by Yator; 02-21-2019 at 11:44 PM.